First, I’m not alone in my evaluation: Ben Bruno, Kate Upton’s trainer, recently professed his loathing for the exercise. 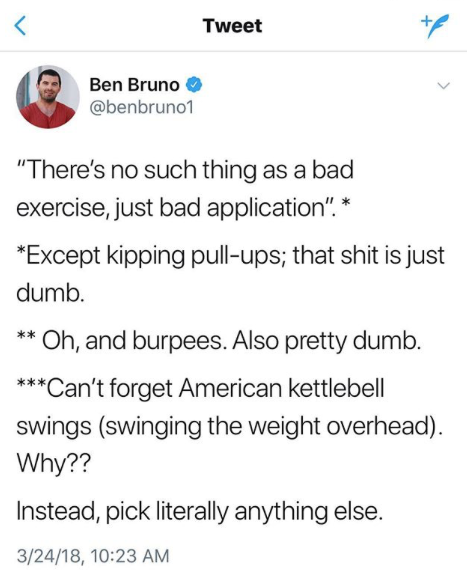 Well ok, maybe you often find yourself running through the forest being chased by a bear and you trip over a tree root and fall on your face and have to pop back up real fast and continue sprinting so you don’t die.. then yes, burpees for you can be considered functional fitness. Or, in some cases, they are good for athletic training. But still, many athletes do not have the flexibility or core strength to do them properly and safely. 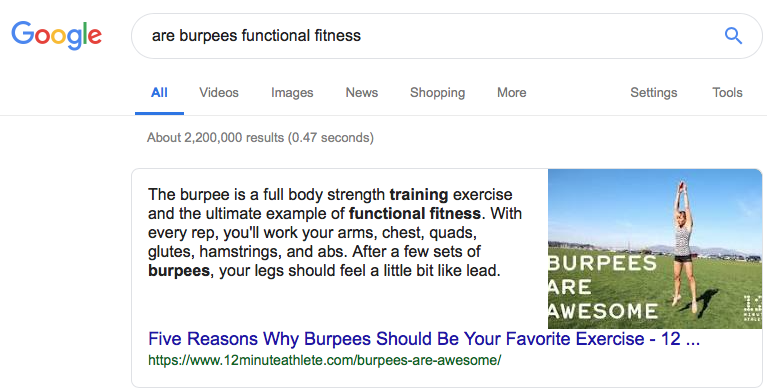 SO WHY DID I TEACH AN ENTIRE CLASS CENTERED AROUND THE BURPEE? Thanks for asking! Well, the single burpee movement broken down is full of wonderful functional exercises! So we took each part and worked on the mental and physical connection of understanding and maintaining strong stabilized core through movement AND we spent time working on transitioning the anchor (the part of the body that connects you to the earth). For example, in a squat jump our anchor transfers to toes as we lower to the ground, transfers back to the heels as we raise up, and back to the toes preparing to lift off the ground for the jump. WOW that’s complex! And actual functional training for walking/running. All movement follows this pattern: transfer, then anchor (or load) and finally move. You can see why this would take some practice, but it makes all the difference! As far as the CORE – we must understand neutral spine and be able to find it quickly after spinal flexion.. and avoid spinal extension during the plank and optional push-up. Thanks to my PMI Pilates training and experience, I can facilitate training that will lead up to this. So this is how I analyze a burpee. And I think it’s jumping the gun to add it to a Pinterest HIIT workout and challenge people to do as many as they can in 30 seconds. 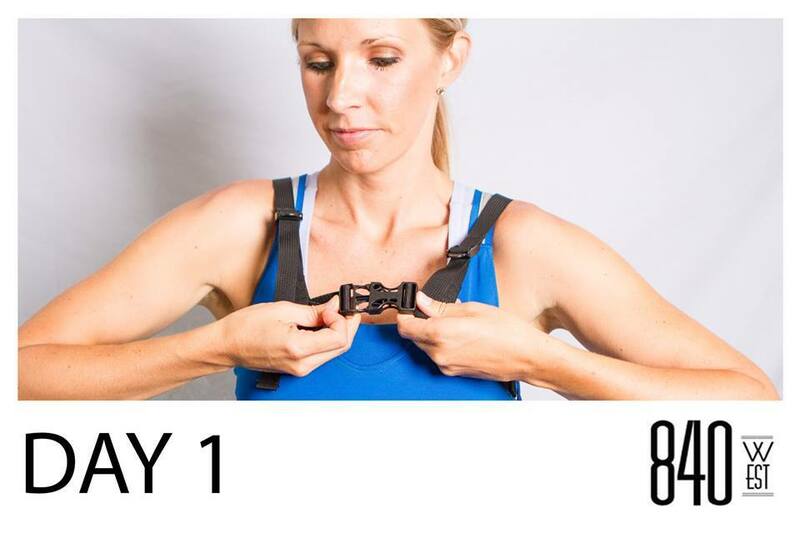 We use the wearable TYE4 harness and bungee system that gives us resistance in every plane (up to 30 lbs of resistance depending on how you use it). 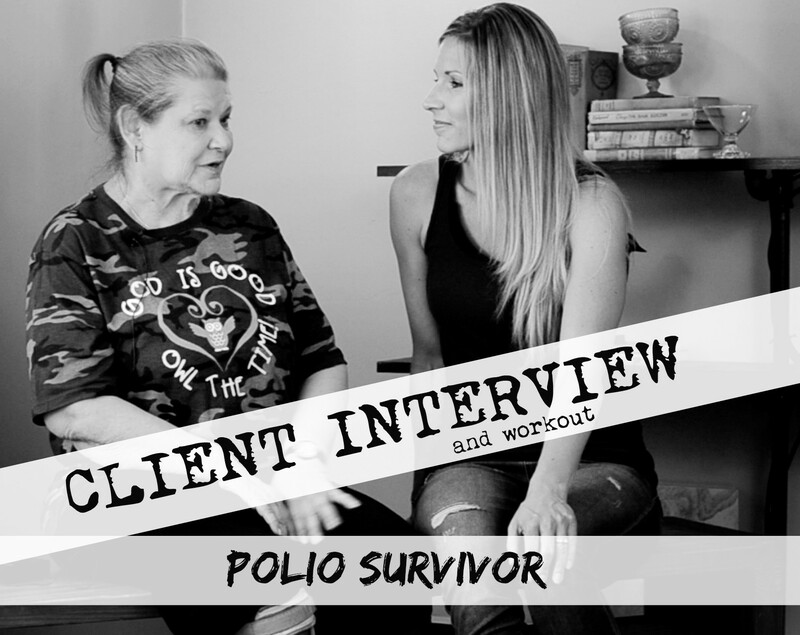 It also strengthens and heals the joints as we exercise – and THIS is why I love it and recommend it. 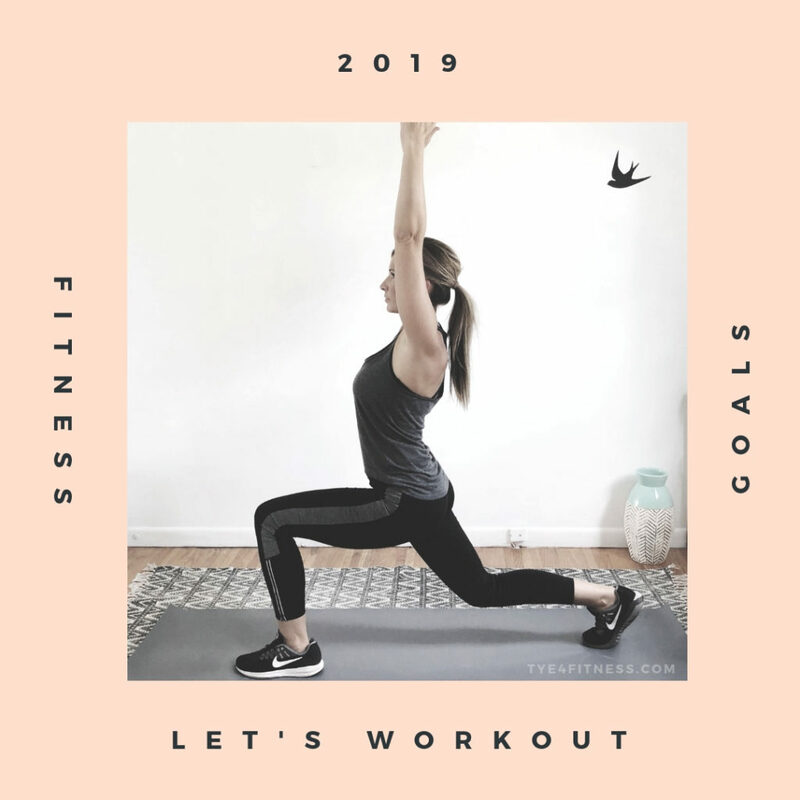 This entry was posted in workout and tagged Ashley Benson, Ben Bruno, functional fitness, Kate Upton, Mark DiSalvo, Mike Boyle, pilates, Pinterest workouts, Tye4, wearable resistance on January 9, 2019 by admin. Welcome to Phase 1 training! TYE4® will help us achieve this quickly! 1. First thing in the morning, follow the 8 minute warm-up video below. 2. Last thing before going to bed, follow the same 8 minute warm-up video. 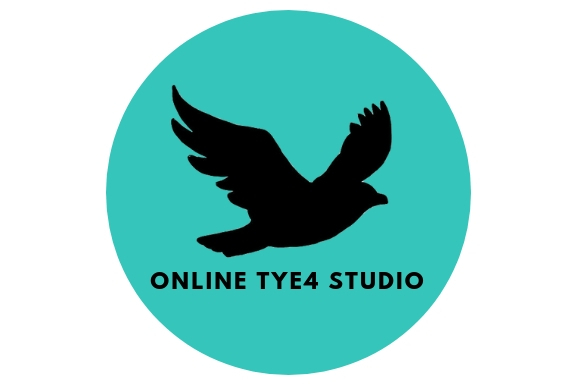 For those of you who are new to TYE4, I hope you had a chance to get comfortable in it during Day 1. The morning warm-up wakes up the body, initiates circulation allowing oxygen to start moving, and is the ultimate ‘Morning stretch’ – PERFECT way to start your day! • To move hormones caused by stress from the day out of the body faster. This results in better sleep… which leads to faster muscle repair… which gets you closer to your goals! IT’S SO GOOD! So good, in fact, that we are repeating the same routine for DAY 2! 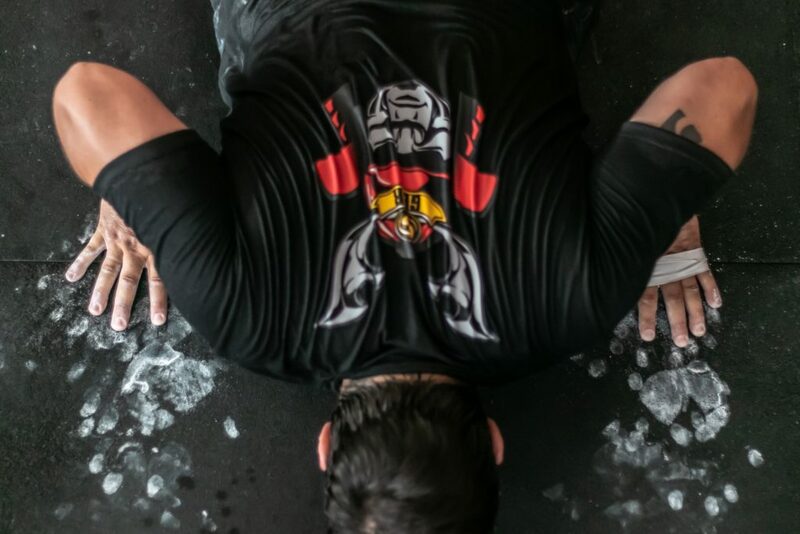 This time, think about WHY you are doing the TYE4 warmup. Reach farther, go deeper and feel the muscles stretching! I hope you are feeling great from the past few days. Now it’s time to start layering on! Continue in your regular workouts if you have any. 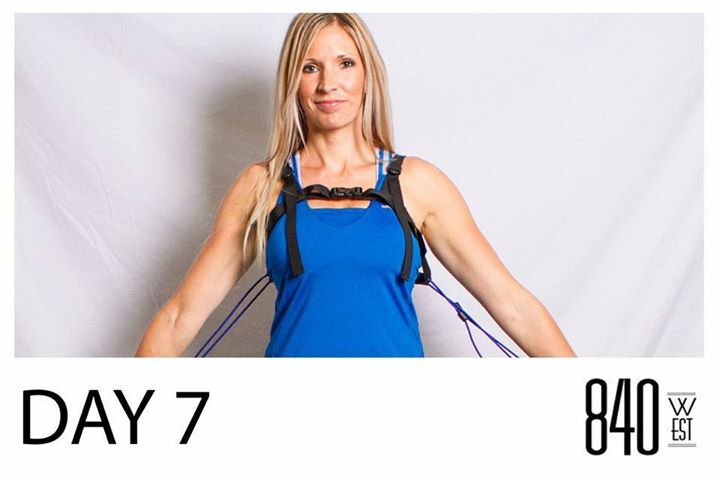 These TYE4 warmups will set you up for better and safer workouts! If you aren’t comfortable getting down on the floor, you can follow these workouts in the standing position. Let us know privately if you need more help modifying! Continue using the Balance and Shoulder sequences as you see fit. Continue using Warm-Up to help wake up your body or wind down before bed where you see value. … this is the minimum workout… add more if you have time! 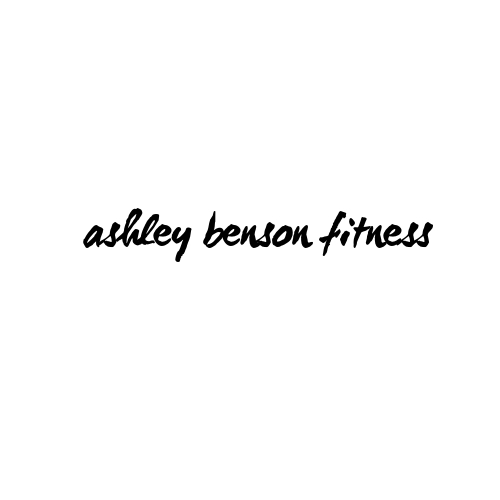 This entry was posted in flexibility training, Tye4, workout video and tagged abs, Ashley Benson, balance, Core, Fitness, flexibility, home workout, mobility, online coaching, pilates, Tye4, warm-up, wearable resistance, workout videos, workouts, youtube, youtube channel on November 12, 2015 by admin.